Carole here! 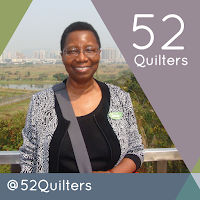 I'm thrilled to be joining the 52Quilters Blog. Let me start by saying a bit about my self. I'm a quilt pattern designer, quilt maker and quilt instructor. I blog over at www.CaroleLylesShaw.com and on Instagram. 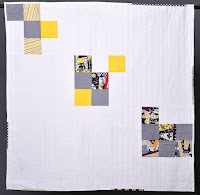 I'm a Board Member of The Modern Quilt Guild, and I co-founded the Sarasota Modern Quilt Guild. 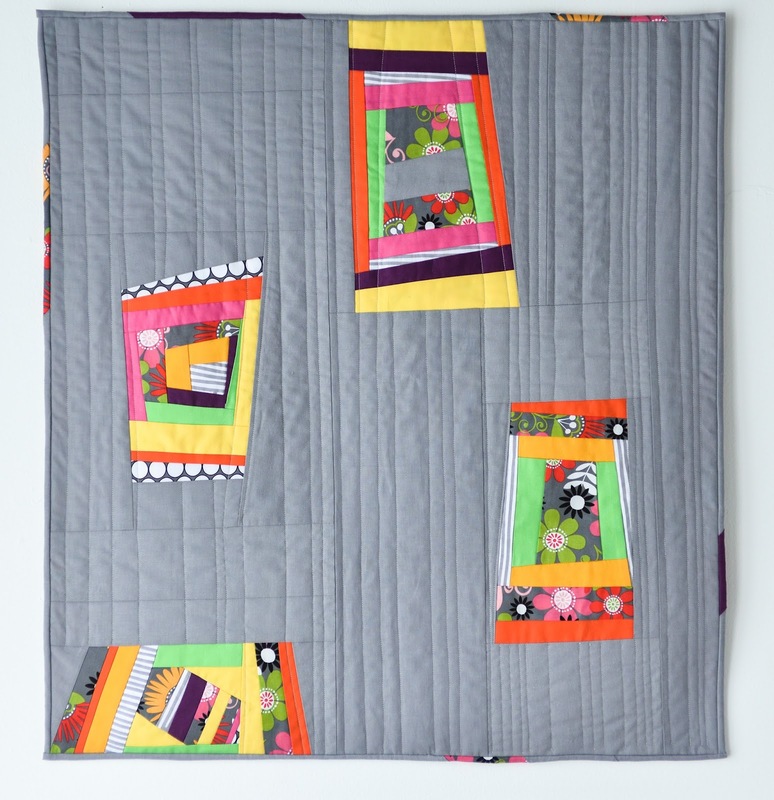 I LOVE to teach quilt making! In January 2016, I'll be teaching two modern quilting workshops in Orlando at World Quilt Florida. 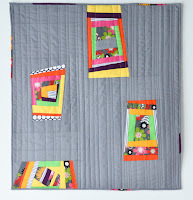 I teach for traditional and modern guilds all over the USA because I love introducing quilters to fun and creative ways to make their own unique modern quilts. Oh--my profile picture was taken when I visited Hong Kong a few years ago. I've been fortunate to travel all over the US, Canada, Singapore, Jamaica, US Virgin Islands, Indonesia, Egypt, England, Germany, France, Italy, Morocco, Canary Islands [Spain]. Some of it was work related and some was fun travel. Have Passport...MUST travel! Now I live in sunny Sarasota FL--we call it a little bit of Paradise. I am also a mixed media artist--and I've studied art on my own all my life. 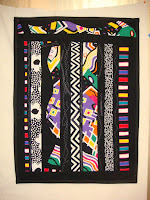 When I started quilting and creating my own designs, I was heavily influenced by mid and late 20th century modern art. 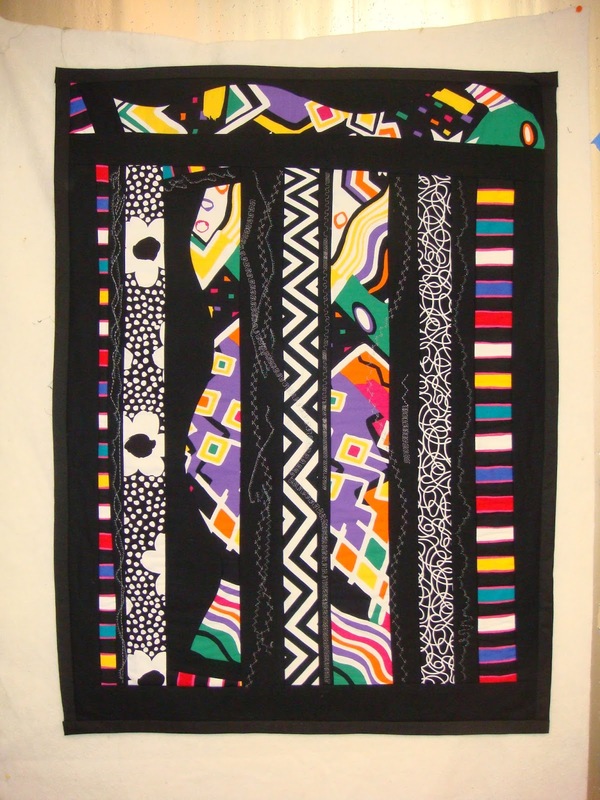 Before there was a modern quilt movement, I was experimenting with some of the ideas that so many quilters are embracing. Here are a couple of my modern quilts made over 20 years ago. Notice that, back then, I was creating negative space with the color black. Angularity #2--cottons, hand woven kente cloth. 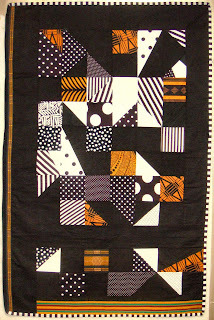 Still one of my oldest and favorite quilts--I was experimenting with improv blocks even though the grid is based on squares, triangles and rectangles. Hmmm....Maybe....I need to make this again...and play even more. In my early days as a quilter, I discovered art quilts and I still make occasional art quilts today. Here's a recent one called Dear Dorothy. I transferred some old letters onto fabric and tea stained them. 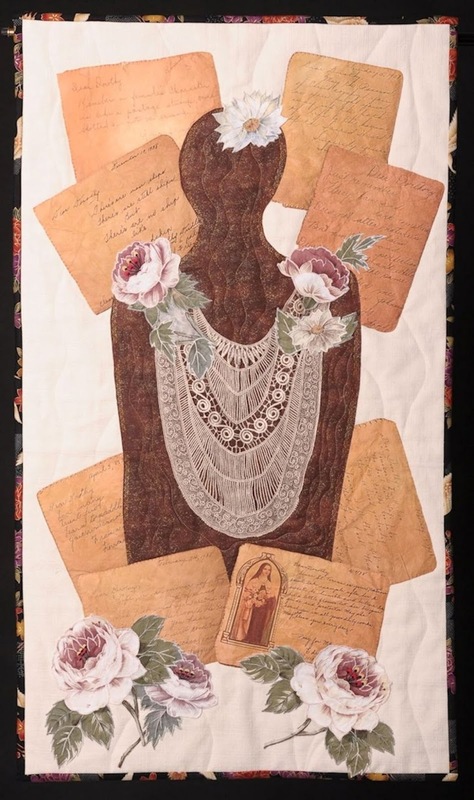 I used old dress and curtain fabrics along with cottons and other fabrics to make this memory quilt for my Aunt Dorothy. This week, I'll give you a peek into my design process, the tools I use and the quilt book I'm writing. I'll also share my thoughts and experiences on the modern quilt movement. Stay tuned--and let me know if there's more you'd like for me to talk about this week.